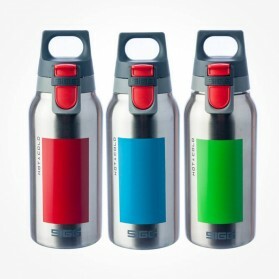 Carry your favourite drinks hot in winter and cool for summer wherever you go in SIGG Hot & Cold thermos bottles. 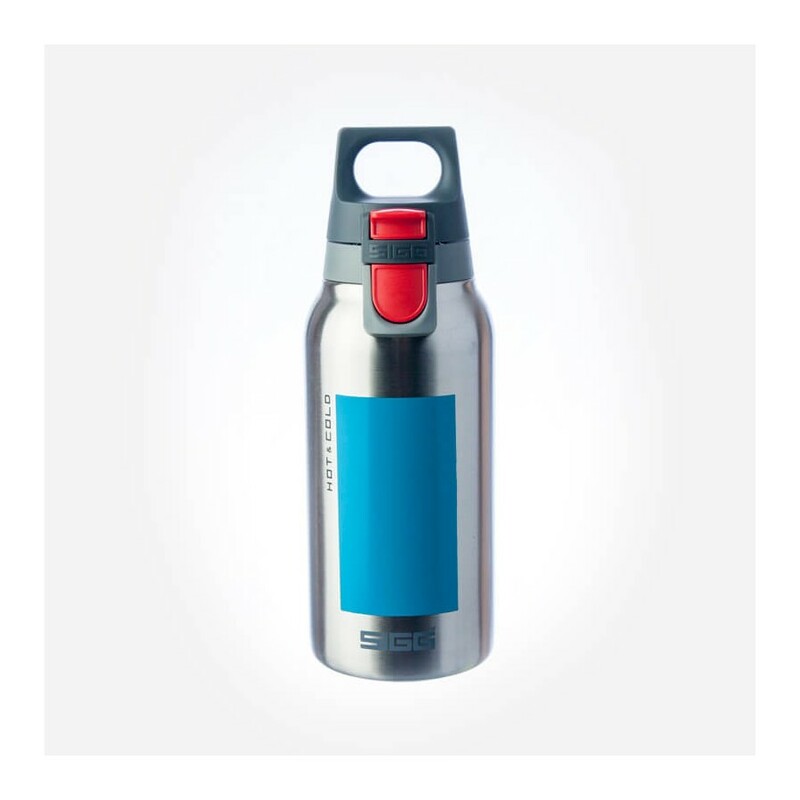 Double-wall insulation, made of high quality 18/8 Stainless Steel thru high skilled workmanship guarantee the longest preservation time. 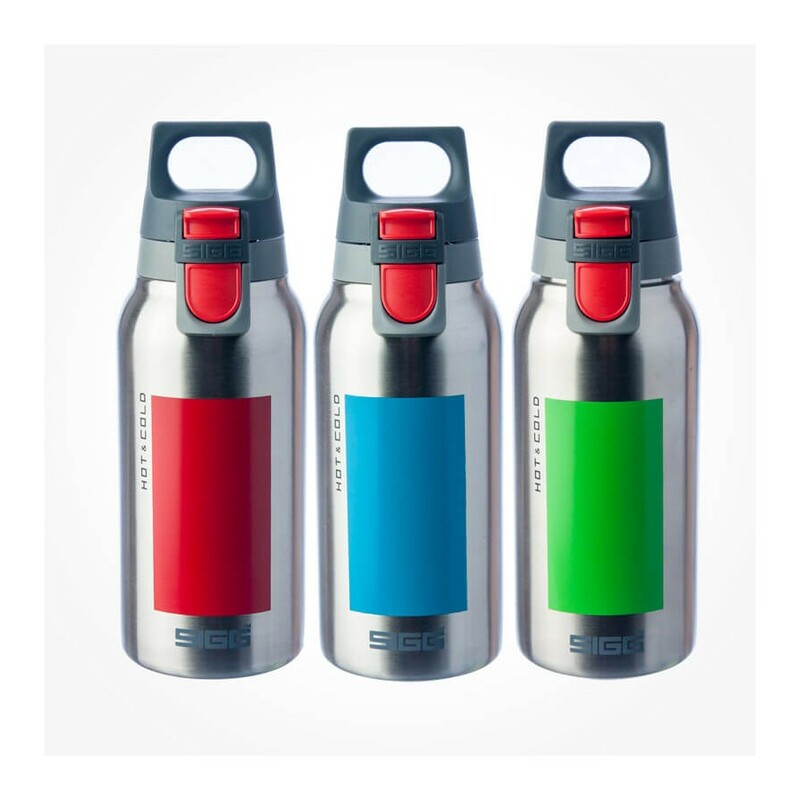 Up to 18 Hours hot, 24 hours cold and the perfect leak proof in the bags. 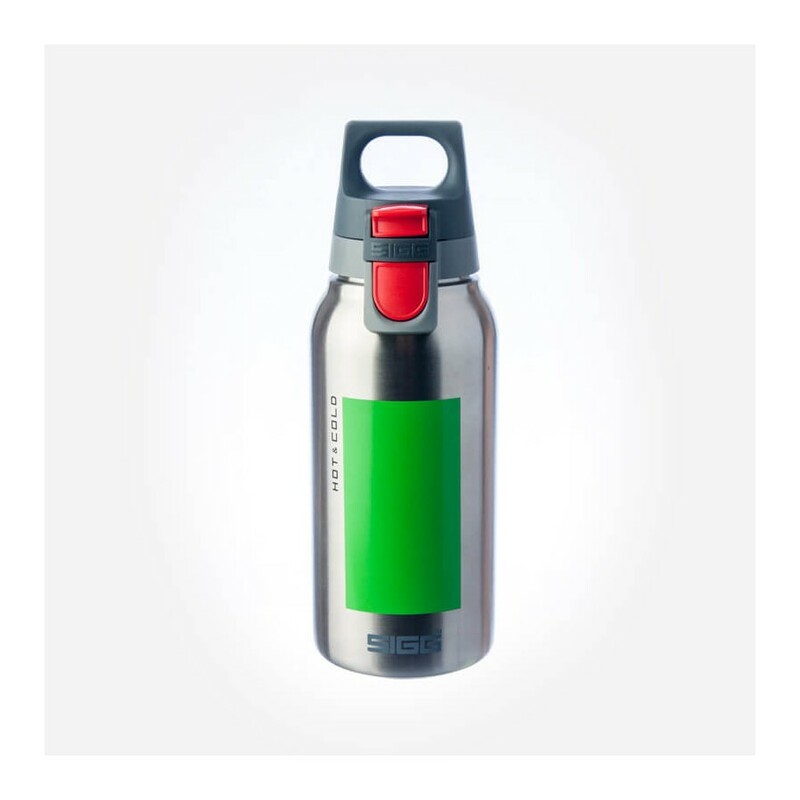 With various SIGG accessories: tea filter (tea infuser) is brilliant for loosed leaf tea or tea bags, different colour Top Anthracites, and Cups (only for 0.75L/1.0L) are the pleasant additions for Hot & Cold collections. 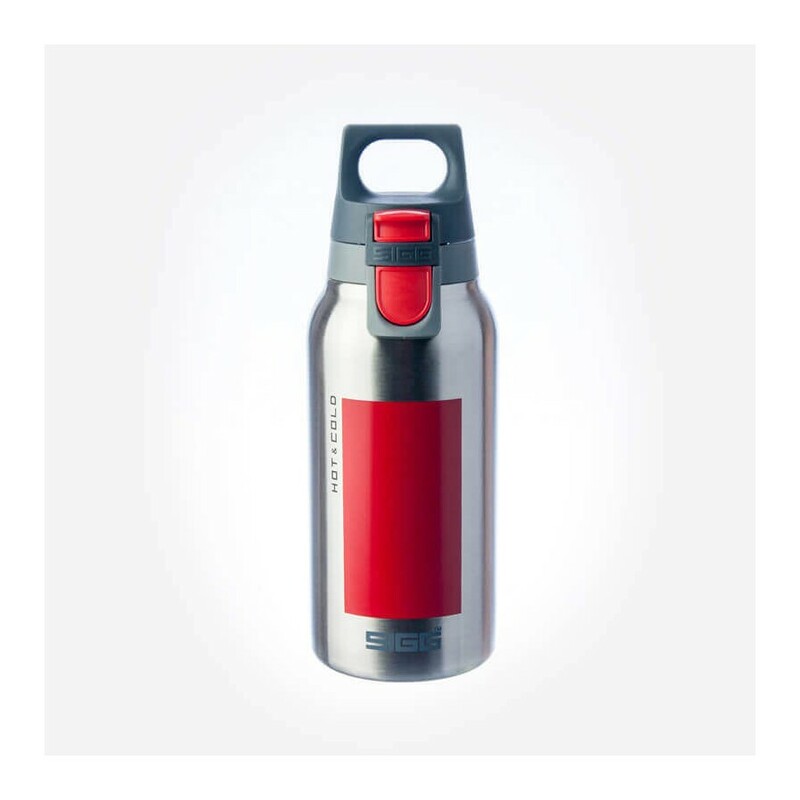 This bottle is 0.3L accented with a one touch top that has safety lock protect against accidental opening and is also 100% leak proof. 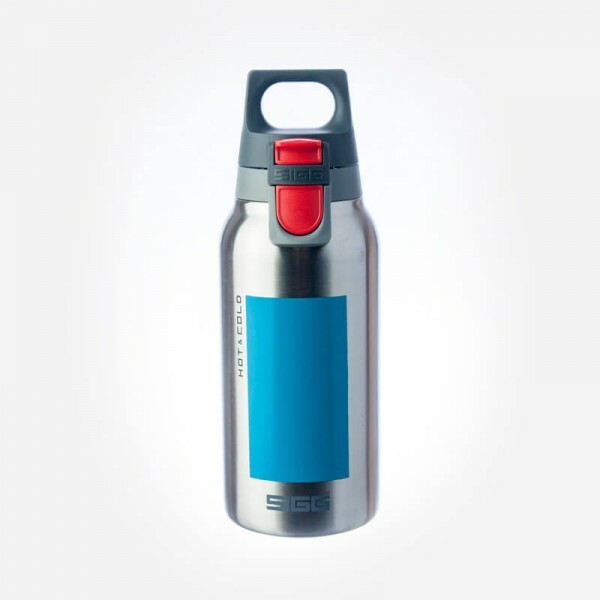 You can replace the top with standard top in SIGG accessories available.